A massive reversible poster. Seven mini posters. 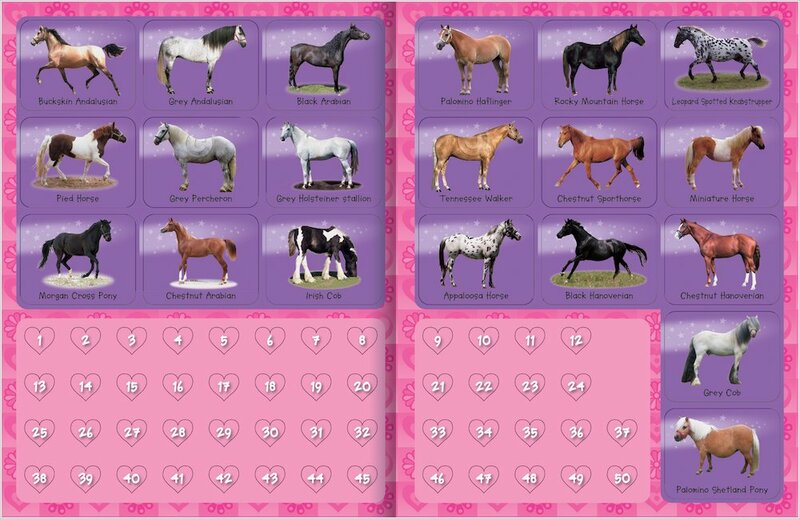 And a sticker wallchart of 50 gorgeous breeds. A whirlwind of runaway fun. 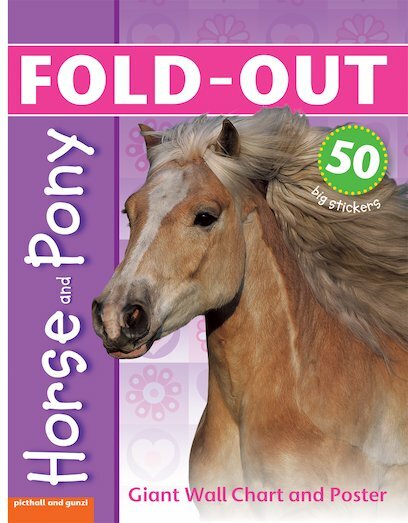 Dazzling photos and stickers featuring an array of your favourite horse breeds. 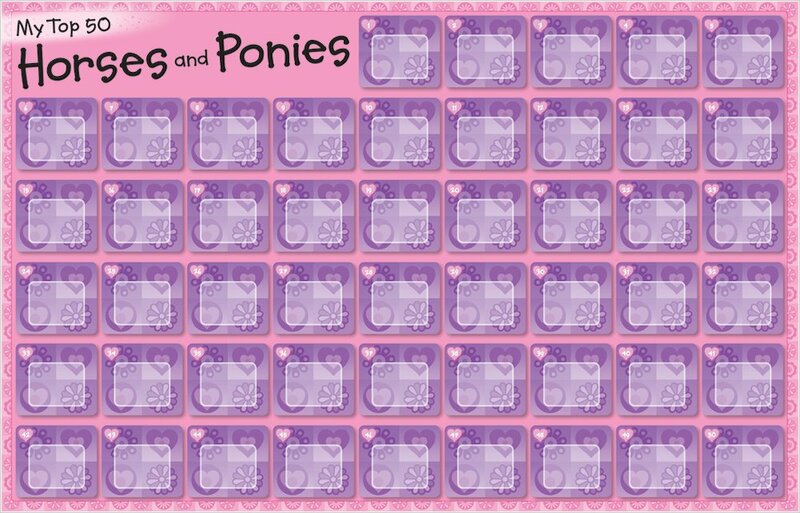 Plus a wall-chart to complete with fifty gorgeous stickers. (YOU decide which horse takes the top spot.) Then the best bit of all: decorate your room with the giant poster and seven mini posters. Now you’ll see horses every way you look. This Book looks amazing I wish it was mine! 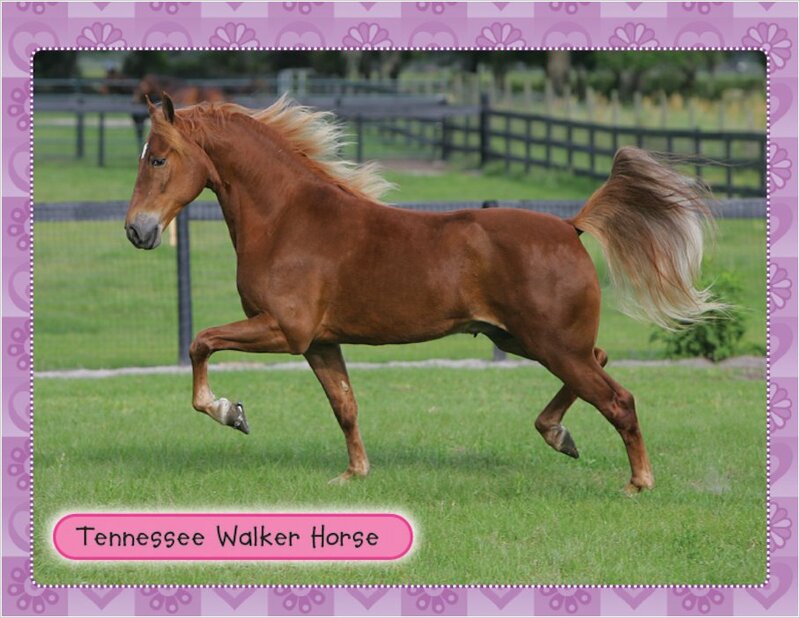 i soooooo want to get this and i am soooooo crazy about horses and i AM a super rider and have lots of ponies as pets for myself and i have thousands of trophies and medals. HORSES TOTALLY ROCK.